Have you been involved with the Wake Up movement in some form and you’d like to learn how to become even more active in the Wake Up community? The following will give you a description of what it means to be a Wake Up Ambassador, how to become one, and what to do next. What is a Wake Up Ambassador? 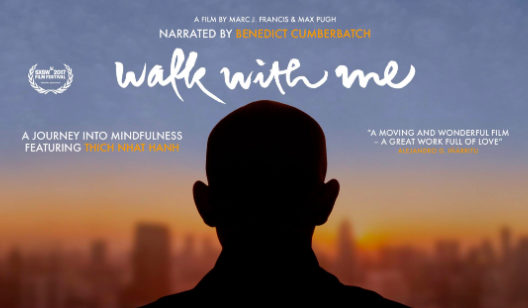 “…When we created the Wake Up Ambassadors,…there were many heartfelt discussions about the use of the term ‘leader’, which would be the natural term in the world for those who are taking a more active role in the Wake Up community. We knew, from experience in the monastic community, that such a designation tends to bring about pride and arrogance. That’s why we always speak of facilitating Dharma sharing, rather than leading it. We don’t have an executive committee who runs the hamlet for the abbot, we have a Care-Taking Committee. Even the abbot is not a leader, but someone who helps to take care of the brothers. We don’t ever refer to him as a leader. Actually, Thay does not and has not used that term, to my knowledge, when speaking about himself or about anyone in the monastic or lay Sangha. An ambassador, on the other hand, is someone who truly lives an engaged life of reconciliation. In a quiet and often humble way they facilitate communication between their native country (the country of Wake Up?) and the foreign, sometimes hostile, and busy country in which they have to live every day (society). Brother Phap Luu (Br. Stream), Basecamp March 4, 2015. Ambassadors also can facilitate communication within the Wake Up movement itself. In this case, their “native country” can be their local Sangha or even a general geographic area. They can relay information about their Sangha to Sanghas in other parts of the world and visa-versa. Overall, this can give Sanghas the chance to learn from one another and grow together from the collective wisdom and experience. As stated before, anyone who wants to be an Ambassador can be one! It is a completely organic process which can stem from one’s practice of self-discovery. Generally speaking, Ambassadors are whole-hearted and motivated to nourish, strengthen, and build Sangha because they know it nourishes themselves and others in the same way. Though the term “Ambassador” is a self-appointed title, the following points may help you see if this particular flower is blooming in yourself. Regularly attends Sangha in the Plum Village Tradition (whether it be a Wake Up Sangha or an all-age Sangha), and/or regularly visits a Plum Village Practice Center. Takes refuge in the Sangha and aspires to nourish, strengthen, or build Sangha for the sake of their own happiness and the happiness of others. Has received or aspires to receive transmission of the 5 Mindfulness Trainings: an Ambassador regularly contemplates on the trainings and reflects on how they can use them as a mirror, supportive friend, or guiding star in their daily practice. We know some people may not have access to receive a transmission, but may still be practicing them wholeheartedly. If you feel you have expressed this commitment in your heart please consider yourself in alignment. Is joyful and happy to be a part of Wake Up! They want to help create unity and harmony by facilitating communication within the Wake Up movement and with the greater community. When writing the Wake Up Ambassador description, we used the worldwide collective insight from many members of the four-fold Sangha. However, we know that any “definition” is an evolving process and up for interpretation. Therefore, this definition may be adapted to better fit the needs of your region. I am a Wake Up Ambassador! What next? If you are a Wake Up Ambassador, we invite you to join Basecamp, our online forum for Ambassadors. By joining Basecamp, you will have access to a wealth of resources: including connections with Ambassadors and monastics from all over the world, useful documents for sangha-building, and notification of projects that can benefit the Wake Up Sangha and greater community. How did you discover the Plum Village tradition? 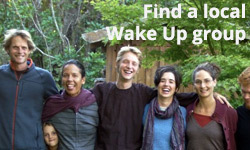 Do you regularly visit a Wake Up Sangha, all-age Sangha, or Plum Village practice center? If so, which group do you attend (city, country) and how often? 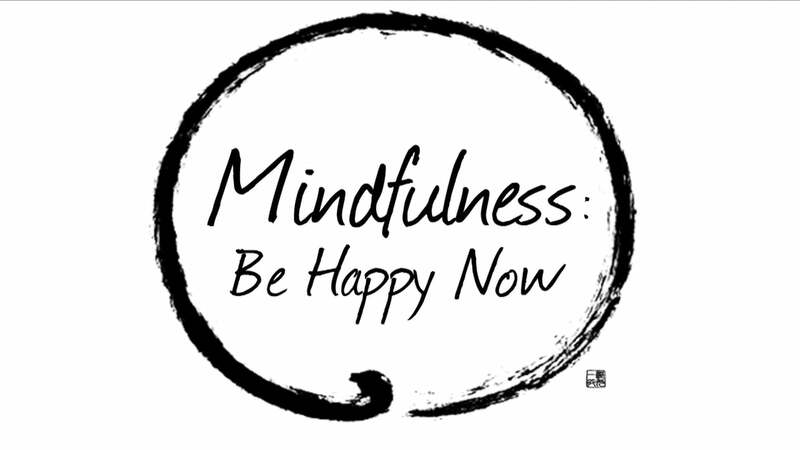 What inspires you about the 5 Mindfulness Trainings? What is a happy moment you have had with the Wake Up community?